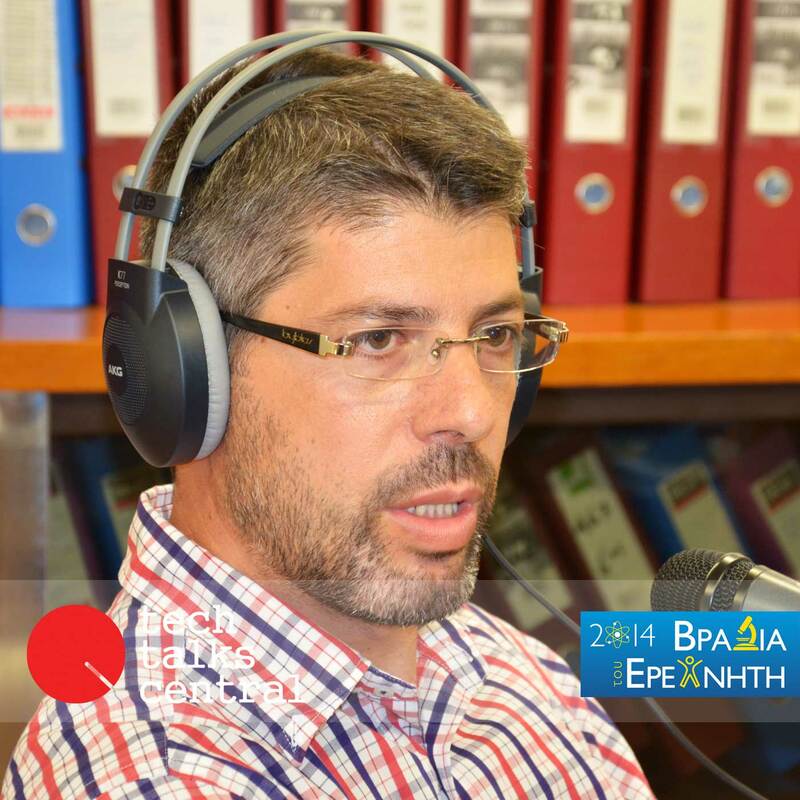 Dr. Vangelis Gerasopoulos, Research Director of Institute for Environmental Research & Sustainable Development and an expert on atmospheric physics, talks about how he got started with science and the impact of the economic crisis on atmospheric pollution, in Greece. Interviewed by Tina Miteko for Tech Talks Central. Born in Thessaloniki, Greece, in 1974. Studied Physics at the Physics Dept. of the Aristotle Univ. of Thessaloniki and received his degree in 1996. Had his M.Sc. at the field of “Environmental Physics” in 1998 at the same department and commenced with his Ph.D. Thesis in the field of Atmospheric Dynamics “Stratosphere-to-Troposphere Exchange with the use radionuclides and ozone” obtaining his diploma in 2003. Conducted parallel research within the activities of the Laboratory of Atmospheric Physics and the Environmental Radioactivity Group at the Physics Dept. Worked as Post Doctoral fellow at Max Planck Institute (Biogeochemistry Dept.) during the period 2001-2002 in the field of Aerosol Science, and then moved to the Environmental Chemical Processes Lab of the University of Crete (2004-2006) conducting research on the variability of aerosols and trace gases at remote-marine environments. Employed at the National Observatory of Athens in 2006 as Senior Researcher. Promoted to Research Director in 2011. Quality Manager of the Atmospheric Chemistry Laboratory/NOA. Member of the Steering Committee of the Navarino Environmental Observatory (Messenia, Greece).